Sant'Antonino. 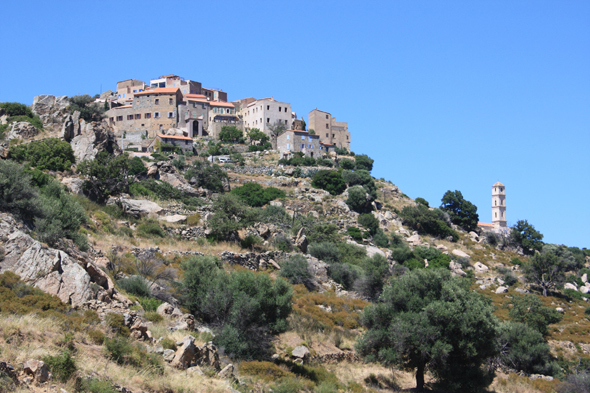 This village perched of the Balagne, dating from IXth century, would be one of the oldest of Corsica. It is also one of the most beautiful villages of France.